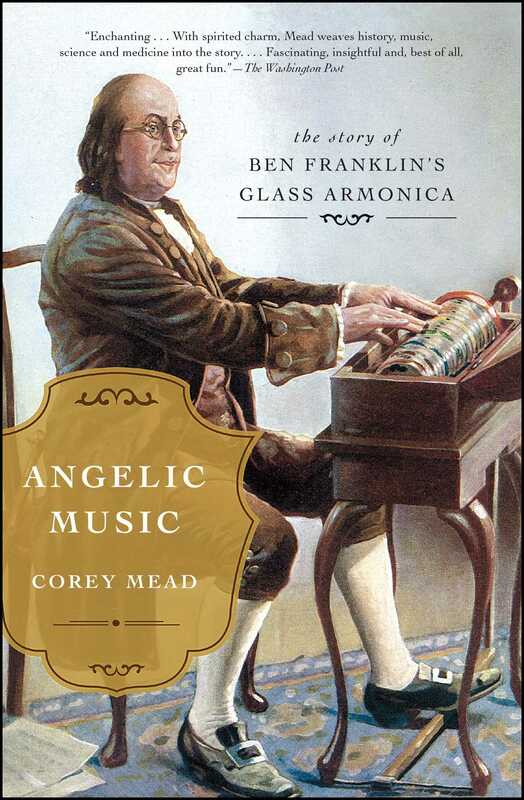 “Fascinating, insightful, and, best of all, great fun…with spirited charm, Mead weaves history, music, science, and medicine into the story” (The Washington Post) of Ben Franklin’s favorite invention: the glass armonica. Benjamin Franklin is renowned for his landmark inventions, including bifocals, the Franklin stove, and the lightning rod. Yet his own favorite invention—the one he said gave him the “greatest personal satisfaction”—is unknown to the general public. The glass armonica, the first musical instrument invented by an American, was constructed of stacked glass bowls and played by rubbing one’s fingers on the rims. It was so popular in the late eighteenth and early nineteenth centuries that Mozart, Beethoven, Handel, and Strauss composed for it; Marie Antoinette and numerous monarchs played it; Goethe and Thomas Jefferson praised it; Dr. Franz Mesmer used it for his Mesmerism sessions. Franklin played it for Washington and Jefferson. In Angelic Music, Corey Mead describes how Franklin’s instrument fell out of popular favor, partly due to claims that its haunting sounds could drive musicians out of their minds. Audiences were also susceptible; a child died during a performance in Germany. Some thought its ethereal tones summoned spirits or had magical powers. It was banned in some places. “Charming and fascinating…part musicology and part cultural history…Mead’s lively storytelling opens a window into a (as it were) mesmerizing chapter of music history” (Publishers Weekly). The armonica has in recent years enjoyed a revival. 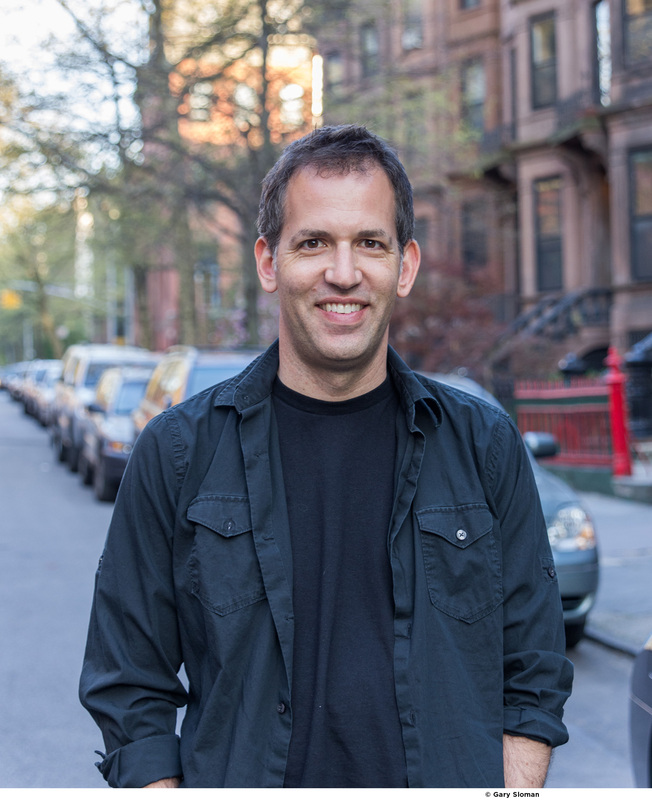 Composers are again writing pieces for it in genres ranging from chamber music and opera to electronic and popular music. Mead brings this instrument back to the public eye in Angelic Music, “a highly readable and informative…from a genial historical guide” (Kirkus Reviews).